With two locations in the great Houston area, one in Bellaire and the other Downtown. Brazil-021 Houston offers Brazilian Jiu-Jitsu/Self Defense classes for children (as young as 4 years old) and adults. 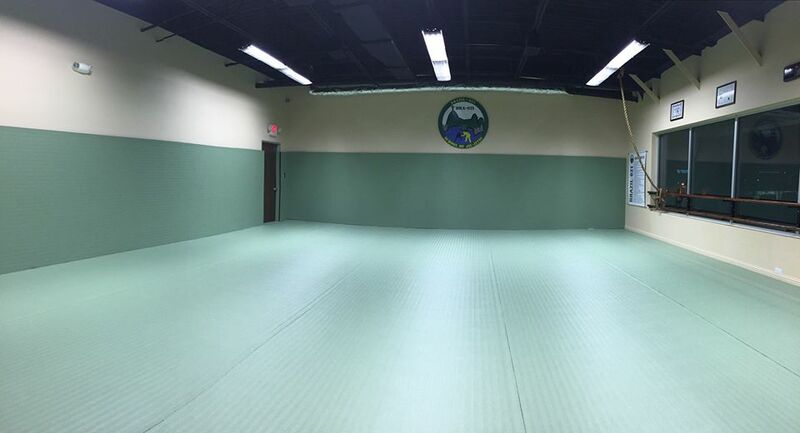 Our mission is to provide education through Brazilian Jiu-Jitsu and self defense awareness. 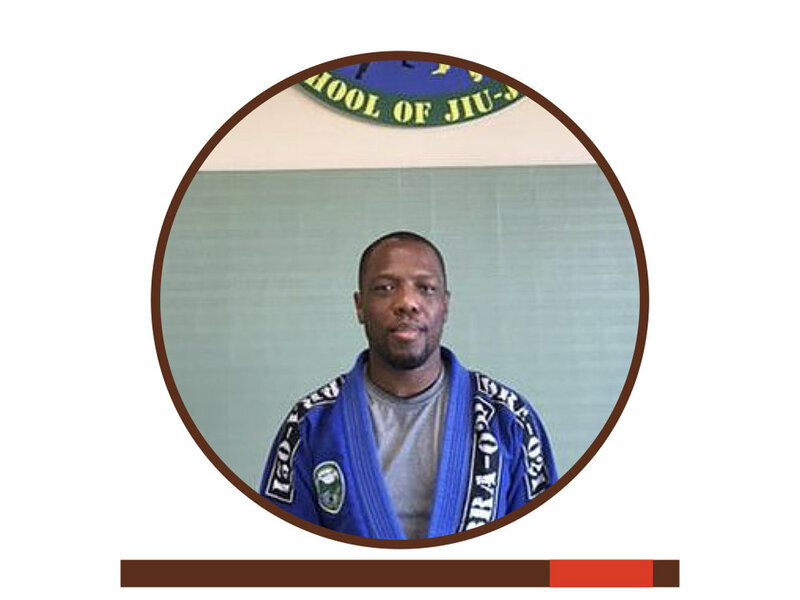 The individual who practices Brazilian Jiu-Jitsu learns discipline, respect, determination, and builds confidence to overcome the challenges he/she will face in life and on a daily basis. We practice the art as a life style on and off the mats.